Kids need loving leaders who will nurture their spiritual development both at home and at church. 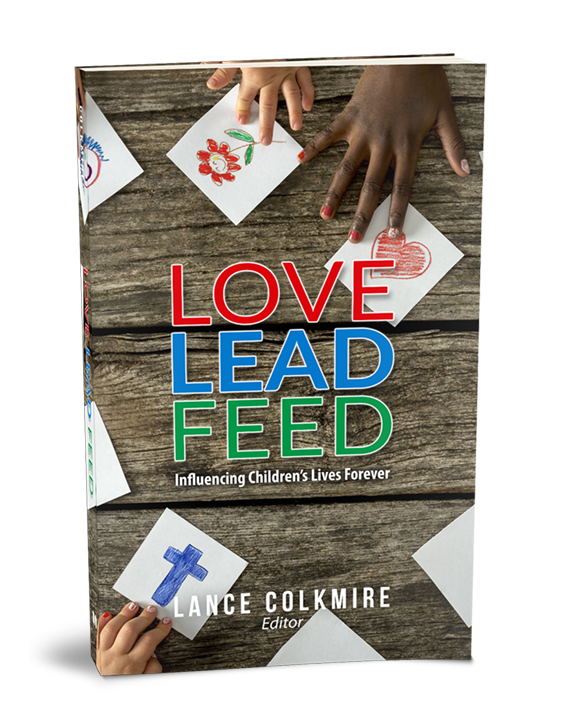 Love Lead Feed is packed with 60 Principles from 10 respected children’s leaders to help you influence children’s lives forever. Give us a call at (800) 553-8506 or purchase online!